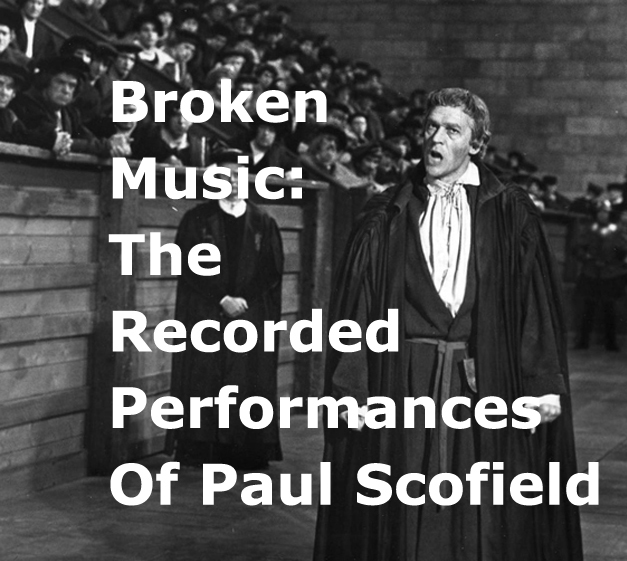 Paul Scofield did a substantial amount of television drama, radio theatre and spoken word recordings. Most of these recorded performances are buried in archives and not available to the general public. The lists on this website will make it easier for people to know what's out there and what's available. It will also present an overview of Scofield's extremely diverse voice-over work. In the happy event that BBC and Harper Audio decide to re-released the recordings — boxed sets of the BBC radio plays and Caedmon Shakespeare, please — the list could save their research departments some time. Indicate whether it is available to the general public or what conditions must be met to access it. On this site, I attempt to identify each performance and give information about its availability, and physical location and conditions for viewing or listening if copies only exist in archives. If you know of works that have been omitted, please e-mail me the information. Corrections, comments and reminiscences are very welcome. Photo: Copyright 1966, Columbia Pictures Corporation. 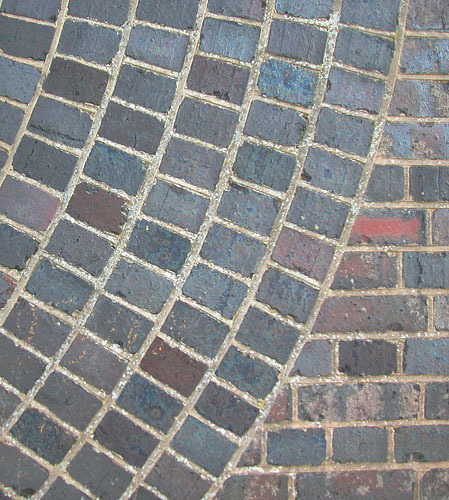 About the background image: This closeup of the Balcombe Viaduct is the work of the highly talented Aptychus. You find out more about this photo and view his other works by clicking on his photo page link.